Therapies, technology, and food these are the latest needs of pets. 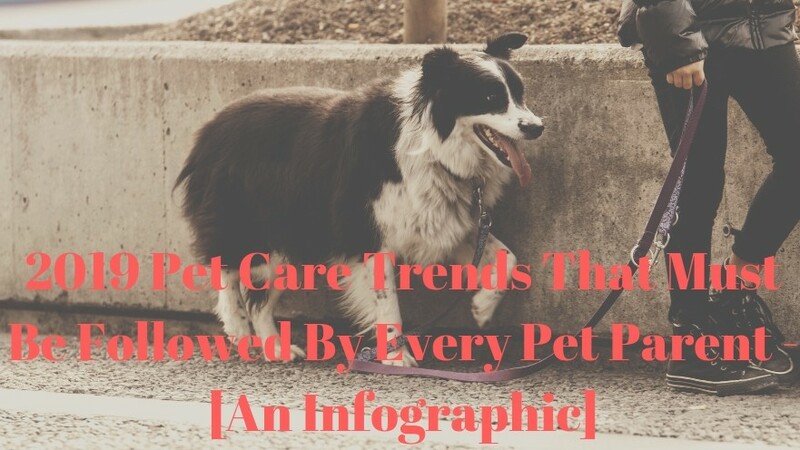 In 2019 pet care services trends are rapidly changing to the best among history. Modern Pet parents are very conscious about their pets. They know how to pamper and create a well balanced healthy life for their pets. There are lots of apps available for pet care and products. Natural therapies and nature-based food is very important for pet health. Within the starting of a year, pet parents are maintaining special budget for their pets. Proper health regime with healthy diet is the best for your dear pets. According to your budget and time, you can choose any trend for better take care of your pet. Cruelty-free and nature-based product must be given the priorities. For keeping a track of pets health visits your pet vet clinic regularly. Have a great and healthy year!